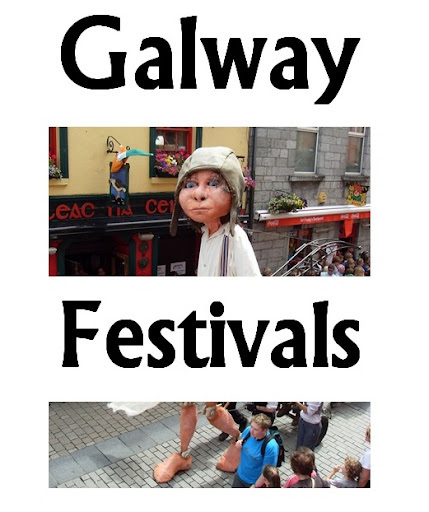 Places of interest in the Claddagh area of Galway City, and public transport information for the area. 9 Creaven House / The White House. 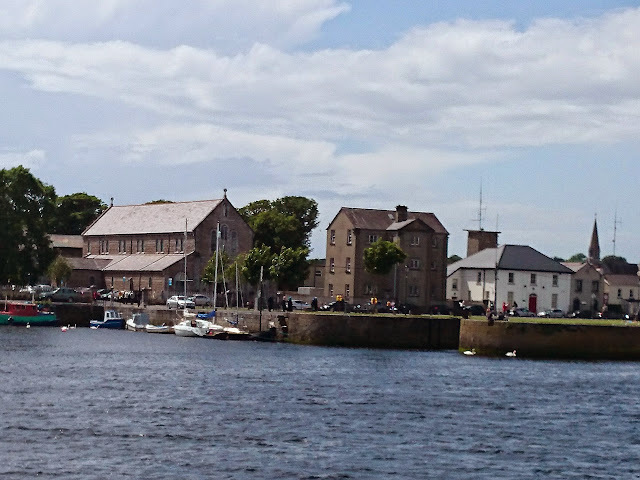 13 Claddagh Arts Centre - including Katies Claddagh Cottage. 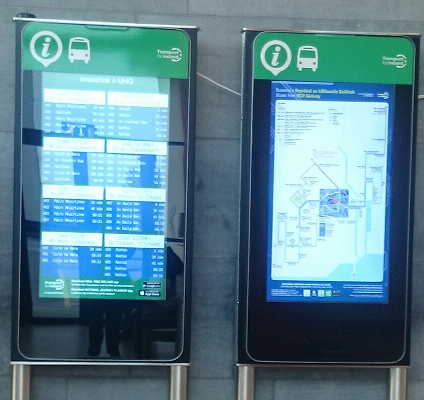 These places are approx 10-20 minutes walk from Eyre Square; these directions are shown to provide options for bad weather. 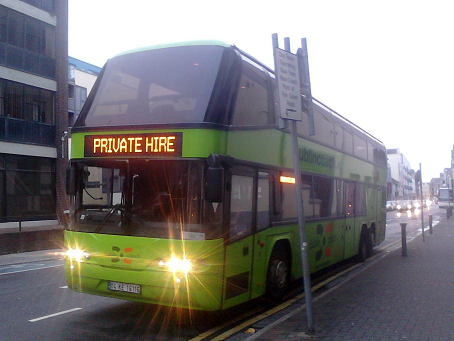 Catch the 401 - Saltill or 414 - Salthill bus, all of which leave from Eyre Square. 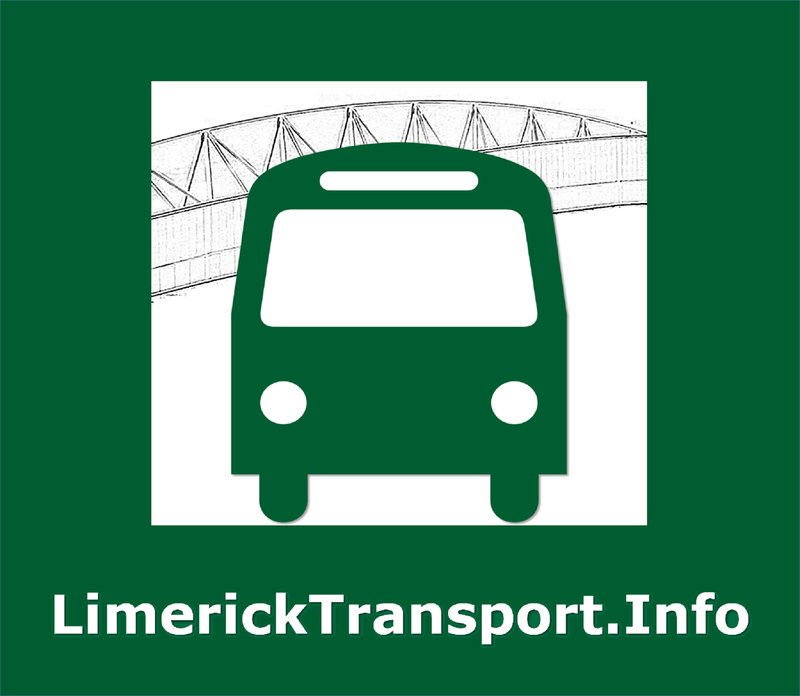 (City bus details). Get off at the first stop after the bus has crossed the river. 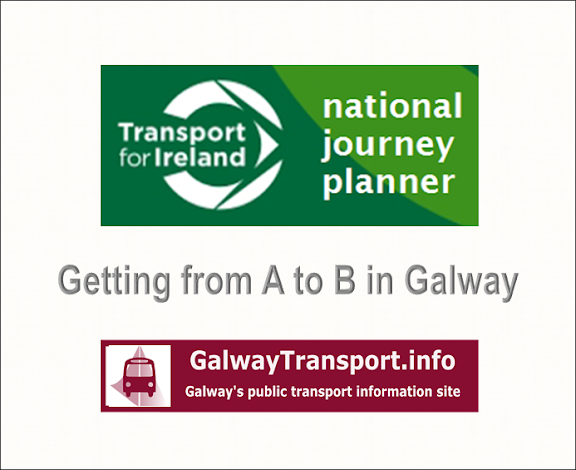 To get to Galway Technical Institute walk along the road in the same direction that the bus was travelling in. To get to Claddagh National School, take the road on the left, and then the next left. NB the bus will turn off to the right shortly after this stop, but you do NOT turn right. GTI is immediately ahead of you at the first intersection. When you reach the river, turn right. 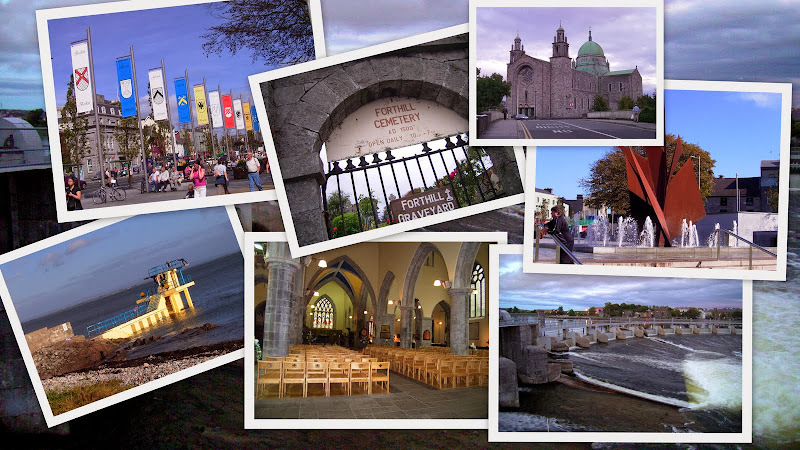 As you walk down the road, St Mary's Dominican church and Creaven House is on your right, while Claddagh Basin is on your left. Keep walking around the coast to reach South Park, the pier leading to Mutton Island lighthouse and Gratton Park.